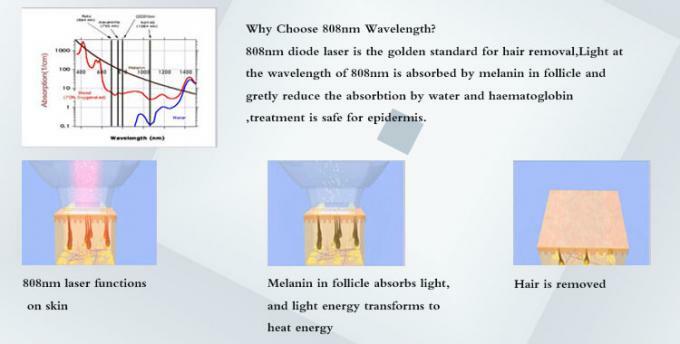 MED-808 is a Gold standard 808nm diode laser professional painless super hair removal machine.It can achieve Permanent Hair Reduction on all pigmented hair and all skin types—including tanned skin.Pain-Free, Hair-Free - Comfortable Hair Removal. 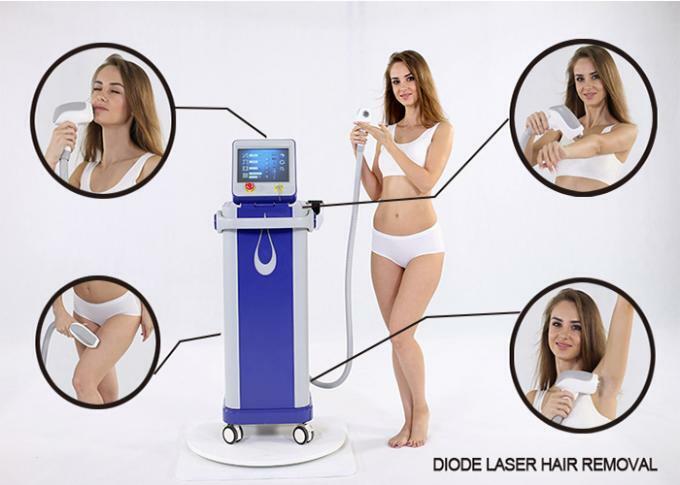 MED-808, clinically proven to deliver safe and effective hair removal on all skin and hair types, is the fastest diode laser platform of KES! 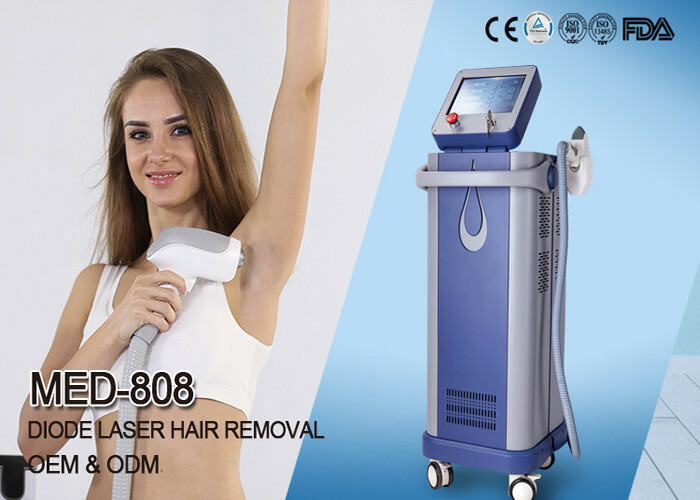 --- Instead of simply blasting unwanted hair with great discomfort. --- This flexibility makes it ideal for both physicians and medical spa professionals.